This suite of lithographs is only her second foray into lithography and follows on from the ‘Initiations’ series. 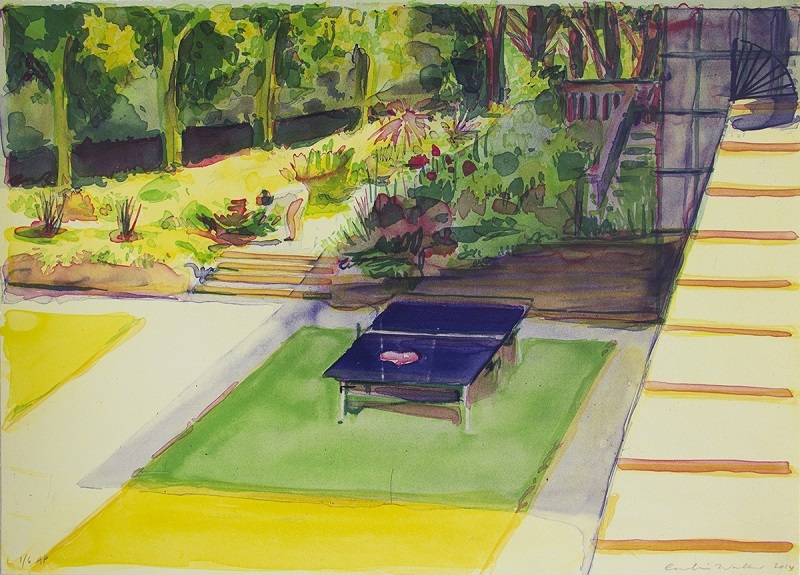 More ambitious and larger in scale Caroline Walker brings her fresh painterly approach to the print process. We will also be showing the ‘Initiations’ portfolio. 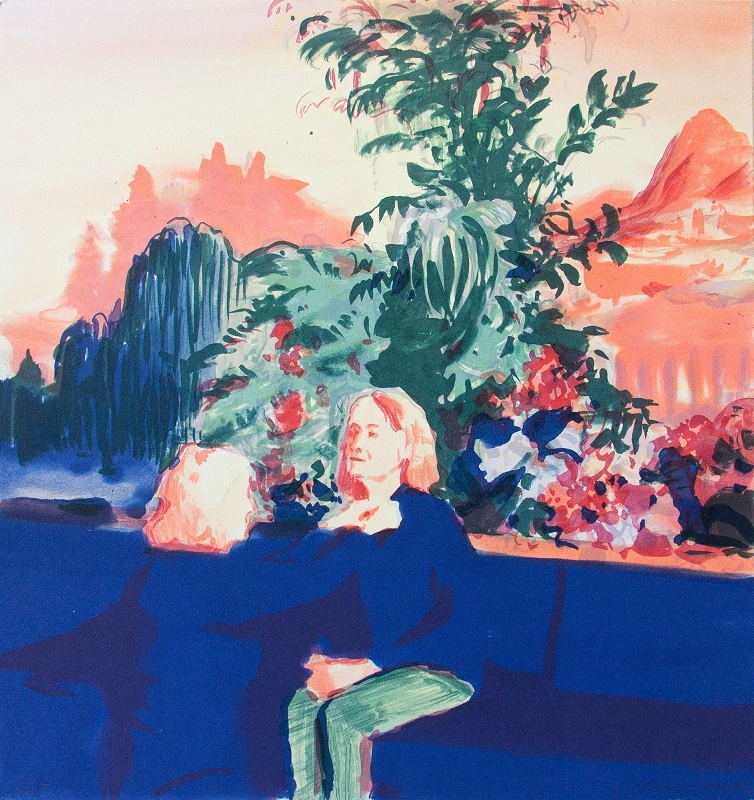 Scottish artist Caroline Walker has a BA in painting from the Glasgow School of Art (2004) and an MA from the Royal College of Art (2009) in London, where she currently lives and works. Recent solo exhibitions include Kettle’s Yard, Cambridge; GRIMM, Amsterdam and New York; Anat Ebgi, Los Angeles; ProjectB, Milan and Space K, Seoul. Her work has been included in group exhibitions at the Whitechapel Gallery, London; Sainsbury Centre, Norwich; Walker Art Gallery, Liverpool and Rudolfinum, Prague. Walker is represented in international collections including the Saatchi Collection, London; The Franks-Suss Collection, London; ING Bank Collection, Netherlands; Akzo Nobel Foundation, Netherlands, and the Kolon Group Collection, Korea. Her work was included in Phaidon’s Vitamin P3 and a monograph, Picture Window, was co-published by Anomie and GRIMM in 2018. ‘As a cohesive body of work, Walker’s paintings hint at a larger narrative that is never fully revealed to the viewer. The central character in Sunset is an aging beauty queen accompanied by her two small dogs, a pool boy, and a makeup artist. The viewer is given glimpses into the feigned private life as the woman moves about her day engaged in leisurely activities. 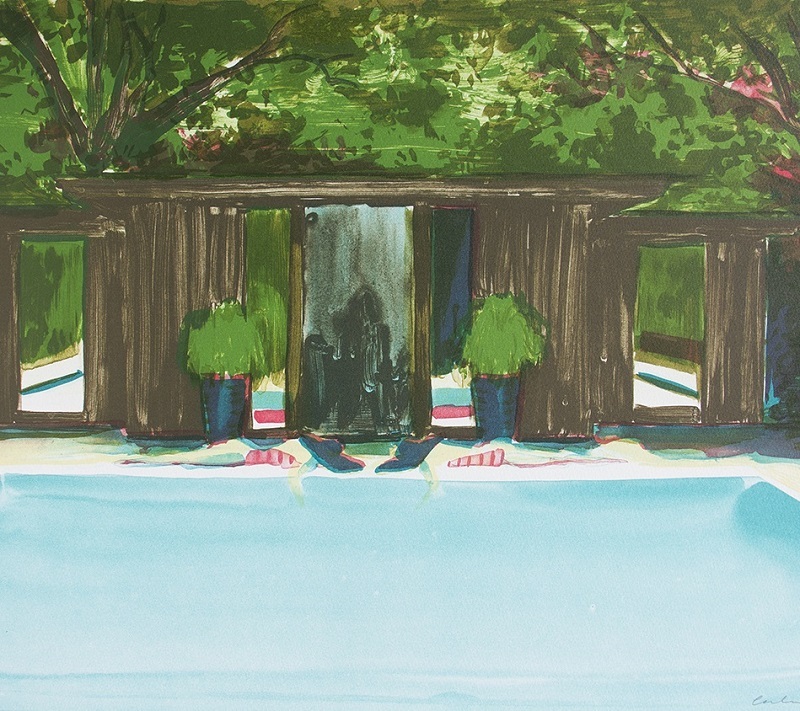 Despite her attendants, the woman appears strikingly isolated within her environments— floating in the pool, brunching at the Beverly Hills Hotel, dwarfed by the towering greenery in the pastel light of dusk. Also on display during this show is a series of photographs by veteran American photographer Duane Michaels. 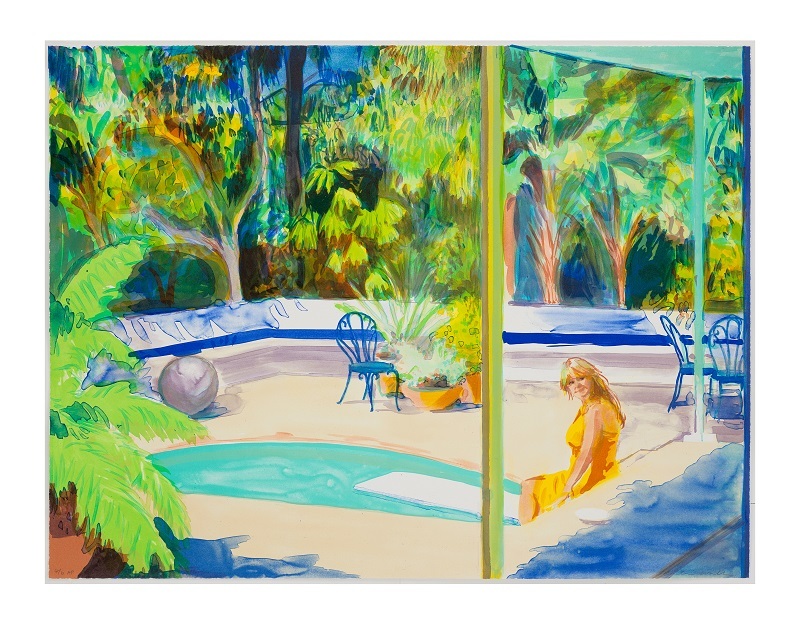 ‘Empty New York’ with it’s East Coast cool is a perfect companion to Caroline Walker’s West Coast Hollywood Hills. Click here for more..